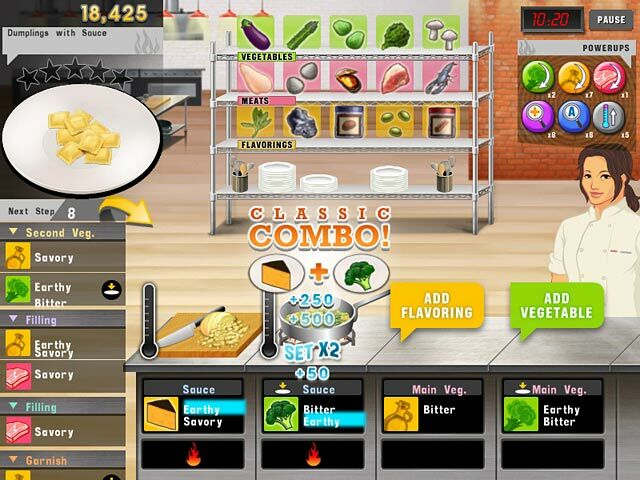 Sharpen your kitchen knives and dive into a frenzied culinary competition in this tantalizing Time Management game! Compete against a seasoned lineup of talented chefs in a blur of intense Quickfire and Elimination cooking challenges! Choose from a dizzying assortment of ingredients to build the grandest of gourmet convections. 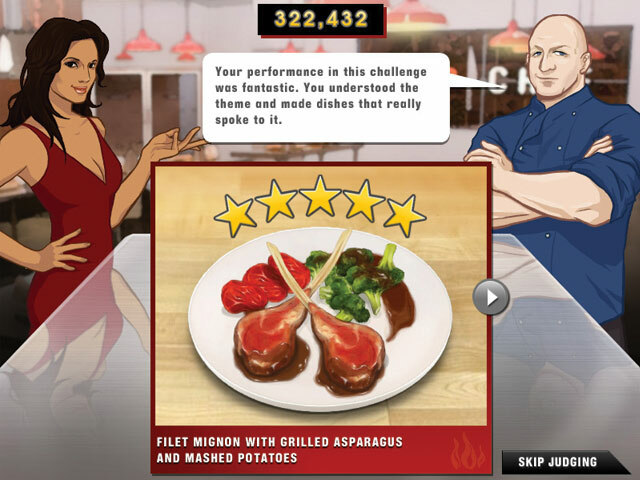 Find out if you have what it takes to be the Top Chef today!